This book is part of a series designed to introduce children to how other people live in different countries. 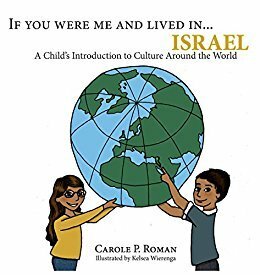 Using a mixture of illustrations and photography, the author talks about children who live in Israel and what life might be like if you were a little boy or girl who lived there. She talks about location, family, food, and fun. The difficult or unfamiliar words have a pronunciation beside them and are all included in a pronunciation guide at the back of the book. This book combines several different elements of Bible study. Each page has black and white color pages. One one side is a Bible verse, short devotional, and space for journaling. 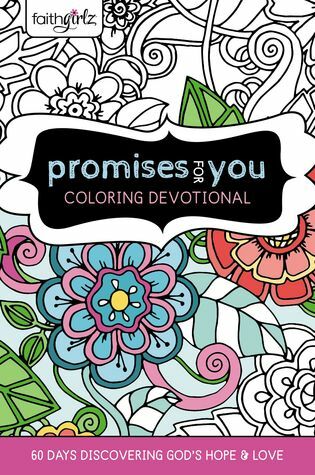 The devotionals are geared towards pre-teen girls. The hard glossy cover and thick paper make this a book to keep long after the pages are colored and the spaces filled with writing. I liked this so much that I was tempted to keep it and get another one for my daughter. While the devotions were shorter than what I would want, they fit perfectly for the intended age group. My daughter loved the book and the topics have prompted further studying and deeper questions. This would make a perfect gift for the young girl who is growing in her walk with Jesus. The two authors have taken their experiences as psychologist and emotional focused therapist and written a book designed for couples using the EFT method. EFT is Emotionally Focused Therapy the views the love relationship as an attachment bond. The couples are taught to find ways to grow and enrich the bond they have with each other. The authors give practical advice and tell stories from their experiences that help show the method they are encouraging. The book was easy to read. The steps seemed easy to implement and the authors appeared knowledgeable about the topic. I found the book to be incredibly long and as it went on, more and more boring. While it was a well written book, it seemed more therapy focused and less self-help. Which would have been my reason for purchasing had I picked up the book. Overall, this might help couples who really don't realize that negative words towards their spouse are a bad thing, or someone who really needs their eyes opened. But it wasn't really something I found that I could benefit from. Mother and daughter arrive at a pumpkin patch to pick out the perfect pumpkin for carving. 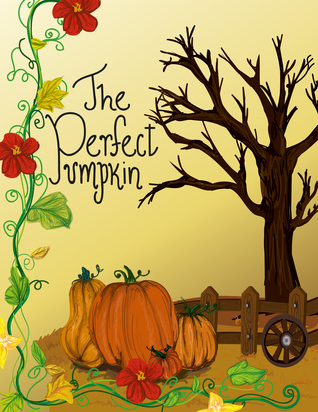 But as time goes on, the mother realizes that her daughter's version of a perfect pumpkin is far from her own. The little girl wants a pumpkin that is so different and dis-formed that no one else wants it. She intends to give it a loving home when no one else will. My daughter enjoyed reading the book and picked up on the message that the author was trying to convey. The illustrations were colorful and filled every page. 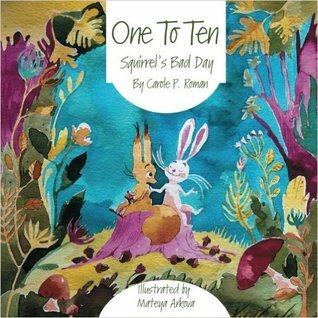 The story is sweet and can be the opener for deeper conversations with young children. My only complaint was the lack of editing. I found quite a few grammatical errors that jumped out at me. I know I'm an adult and this is a children's book, but several of the errors were such that the story could be confusing or read incorrectly. Cleaned up, this is a cute story with a great message. 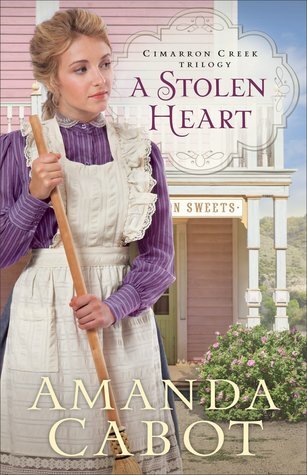 Amanda, an orphan, is taken in by a foster family. But she isn't treated like family. She's just another servant working in their home. 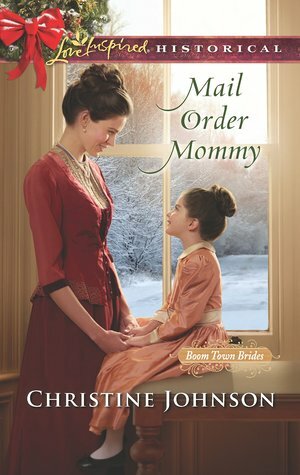 When the son makes inappropriate moves on her and blames her for his advances she flees with a friend as a mail order bride. But upon her arrival she realizes that the children of the man wrote the advertisement and Garrett has no intention of getting married again. His wife was not faithful and upon her death Garrett vowed to remain a widow. But Amanda falls in love with his children and he needs a nanny and a housekeeper. I've read the first book in this series and really enjoyed it. So I was excited to see what happened next. This book was part sweet and part frustrating. I wanted to give the main male character a good swat upside the head for being so stubborn. But that just means the author did a great job of creating a likeable character that had flaws. Because in the end, the reader and the main female character forgive him. The author does a great job with the characters. They all stand out and the secondary characters play a big part in the plot as well. Looking forward to the next book in the series. Lydia packs up her entire life and moves to Cimarron Creek to be with her fiance, Edgar. But when she steps off of the stage coach, she's met by the sheriff who informs her that Edgar is missing and his pregnant wife is very worried about him. Lydia manages to hide her dismay and soon learns that the town has many secrets and a not so secret dislike of Northerners. But she shoulders on and insists on calling this small town home. The story started out with rich details and captured my attention immediately. 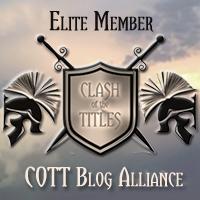 I've read a series by this author before, but it was a contemporary setting. So this was a change for me. 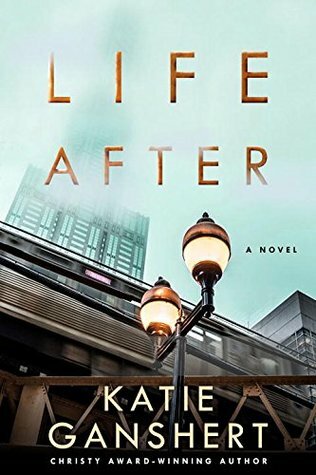 I enjoyed this book even more than her previous ones. The characters were very well defined and stood out. They all had flaws and quirks that made the story come alive. 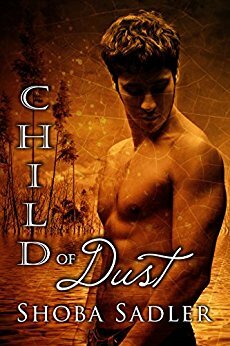 The romance was clean and the plot had elements of faith woven throughout. There was a little mystery mixed in with the romance and drama that added a touch of suspense. The author did a great job of tying everything up together in the end, while leaving an opening for the next book. I loved how she set the scene and found my self wishing she'd hadn't limited herself to only three books by calling this a trilogy. I can see an entire line of books with different characters from the town. Can't wait to read the second book. Cash is dumbfounded when he realizes that he might lose the ranch he's put his life in to. His grandfather has passed away and his will states that Cash must be married by his 30th birthday or risk losing the ranch to his horrible step-grandmother. Annelise is going against family wishes and the body guards her father hires for her to come to Maverick Junction. She is in search of long lost relative who might be able to help her grandfather beat cancer. 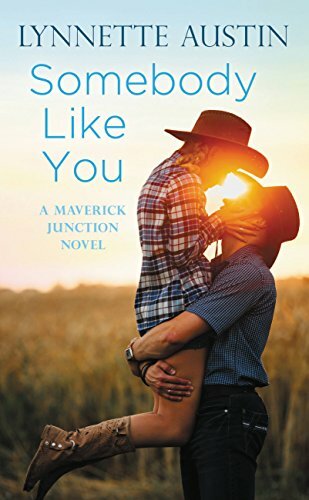 What she doesn't expect to find is Cash Hardeman and the sweet people in Maverick Junction. I hadn't read anything by this author, but had heard some good things. This book didn't disappoint. 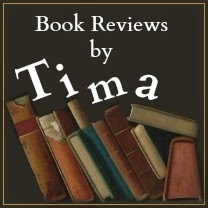 The characters came alive, the plot had original elements, the descriptions were well done without being too much, and the story had heart as well as humor. The author has done a great job of creating well defined characters that you love or love to hate. And she has a style of writing that draws the reader in. I can't wait to read more books by this author. 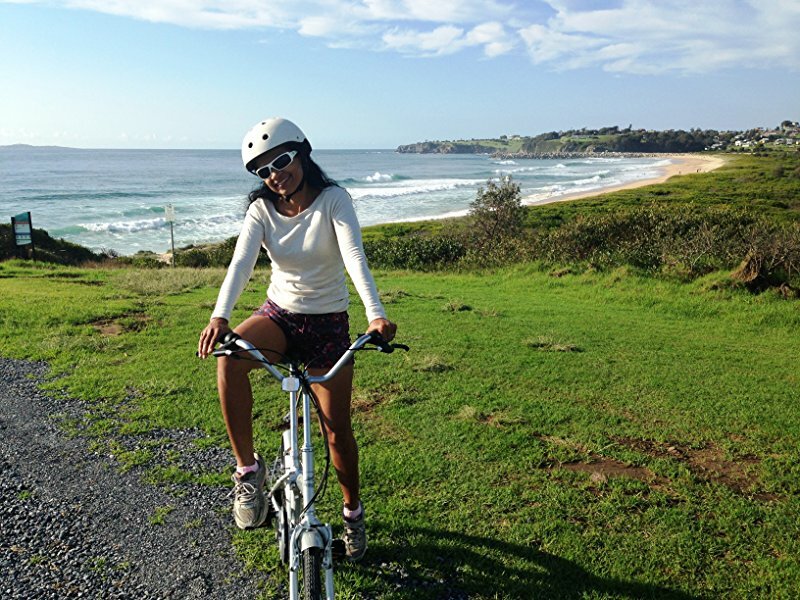 Lavinia Ellison lost her mother due to the thoughtlessness of a member of the Hawkesbury family. So when the brother arrives in her village she makes the assumption that he is the same arrogant, careless type of person. But the more time she spends with Nicholas, the more she realizes he is not anything like she imagined. This was a true regency romance. The plot was complicated, but not difficult to follow. The characters came alive on the pages and were relatable. 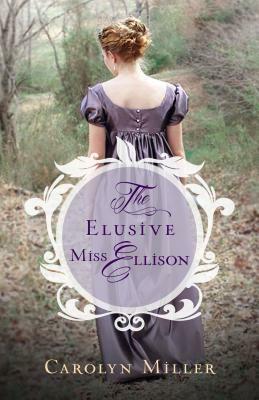 I've read a ton of regency fiction and I really felt like the author got the genre and wrote with authenticity. This is a Christian novel and so the story line is clean and there are bits of faith woven throughout the story. I appreciated the way the author stayed true to the era while also making this a decent book that I can pass on to my daughter. Overall, this was a wonderful book that I really enjoyed and I look forward to reading more by this author. Garner has made some major mistakes in his life. But nothing is so daunting as when he holds his newborn daughter in his arms as his girlfriend drives away. He might be the heir to a shipping company, but he has no clue what to do with a baby. His life isn't going exactly as planned and soon he is in charge of running a failing company, raise a daughter without her mother, and work with an exasperating young woman who thinks she has all of the answers. This novella is written in the epistolary style, using phone calls, letters, journal entries, and text messages to tell the story of Mr. Bradford. The story is beautiful and heart wrenching. But it ends on a wonderful, redemptive note and really sets the tone for the book that is coming about his daughter. I loved this tiny glimpse into the next series and thought the author did a fantastic job with this writing style. When done well this style seems richer, more personal, and thrilling and Becky Wade definitely delivered. Can't wait to dive into the next book. Family is the most important element in our country. Learning, growth, life lessons, and spiritual guidance all begin at home. We can't ever reach the world and cause a change without first starting in our own homes. 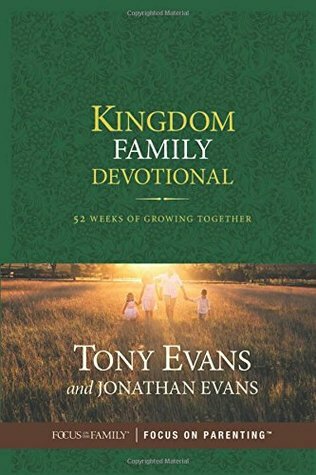 Mr. Evans and his son Jonathan have written a devotional that focuses on the things that families need most and has divided the topics up by weeks. The book contains 52 weeks (260 devotionals) that speak to the needs of the families. Each devotional has a scripture that is to be read in conjunction with the devotional thought. I really liked this devotional. I thought the authors did a great job of bringing their point across in each week. The thoughts were well worded and inspiring. Each day was short, but had a lot of content for thought. There were also some family activities that could be done with the devotional. The book cover was pretty as well. 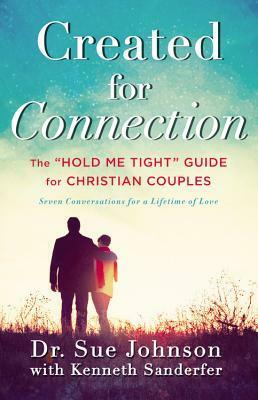 This would be a wonderful gift to give to that special family in your life or to use in your own family to boost your connection with each other and God. Four young women learn that there are more important things than the perfect home. That the ones you love can make any place a wonderful home. 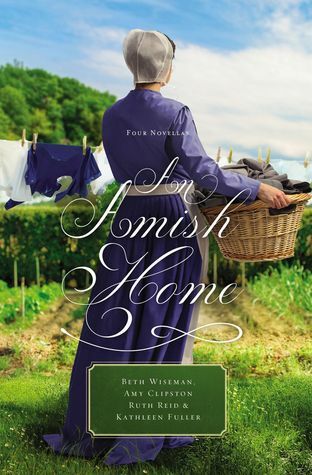 Four well known Amish writers have come together to write novellas that portray the importance of family, faith, and love. 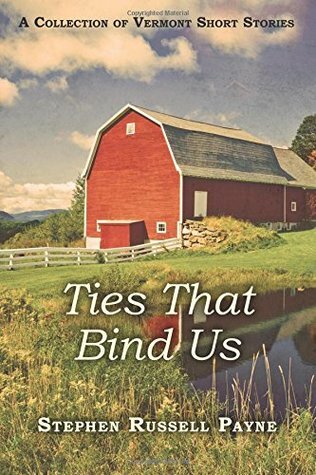 Each story is a stand alone, but are all tied together by their theme of family and home. I loved each of these stories. The authors did a great job of creating a plot and authentic characters in a short story. The stories all made me think about my own family and how much I loved an appreciated them. The length of each novella made it perfect for little moments when I only had a little bit of time to read. This would also make an excellent gift. Each story really showed the author's writing style and would be a great way to introduce new authors. Tara is the only person who saw the Lone Wolf bomber and knows who he is. But she's terrified that he'll come after her and the police won't be able to protect her. So she runs. But the Lone Wolf is tracking her and killing anyone associated with her. Cal, an FBI agent, is intend on finding Tara and flushing out the bomber. But he can't do it without Tara's help. Both of them must work together to find the bomber before he claims another victim. But what will happen if they both give in to the attraction between them? I loved this story. The characters were flawed, yet likable. The secondary characters were a great addition and supported the main characters. The plot was original and full of suspense. 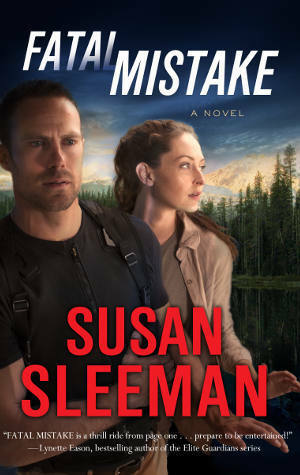 The author did a great job of creating drama and tension to keep the story moving, while incorporating great elements of faith, family, and romance so the plot wasn't all about the bomber. She intricately wove the whole story together to create an edge of your seat suspense that I couldn't put down. I've enjoyed every story by this author, but this one is now my favorite. Definitely grab a copy if you enjoy suspense and romance. These are all short stories that have Vermont as it's location, but for the most part do not connect otherwise. Each story shows a side of native Vermont that might not be known to an "outsider". Since I'd just returned from an extensive trip in Vermont, I was really looking forward to reading this book. Each story was well written and left the reader with something to think about. I enjoyed reading the book, but had a minor issue with the theme. Each story had a death or impeding death at the base or heart of the plot. This lead to an overall depressing and dark slant to the book. I wish that the author had included some more light hearted or encouraging stories, as I'm sure that not all Vermonters are this dark. But this may simply be this author's writing style. Overall, an interesting and well written book with a darker theme. Autumn boards a train and minutes later wakes up in a hospital with no memory of what happened after she left work. She is the lone survivor from the crash, caused by a bomber. She's racked with survivor guilt and can't seem to get past the thought of all of the people who didn't make it like she did. Her obsession leads her to a family that lost their wife and mother on the train that day. To complicate matters, she was initially mistaken for this woman and Paul, the husband, had come to identify her at the hospital. Paul just wants to move on, Autumn is stuck in time. The two are force to work together and as they do, healing happens. I absolutely loved this story. The emotions were so raw, the drama so real. The author did a great job of pulling me into the story and I couldn't put the book down. The authenticity made me feel like each scene was actually happening as I read. The characters were flawed, wounded, and yet likeable. The plot was incredibly original and well thought out. The author wove so many inspirational and faith based messages into the story, but I didn't once feel overpowered or preached at. I have no idea what genre this story would be placed in, but I do know that it is a story that I will be recommending to everyone, regardless of their reading preferences. It's just that good. A masked man tried to kidnap Kate's baby while at the nature reserve. Thankfully Chase, a police officer, was running close by and heard her screams for help. There is obviously someone out to get the family court judge and until they are found, Chase intends to stay very close to Kate and her precious son. This was a suspenseful plot that was wrapped in romance, faith, and pure sweetness. Who doesn't adore a strong man that melts when presented with a baby?! The author did a great job of creating a suspenseful plot while also tying in other elements to round out the story. The twist was great and added to the drama. When Bree's best friends are killed she gets custody of their infant daughter. Bree is sure that her friends were murdered, but the local detective won't give her the time of day. After a drive by shooting at her home, she decides to hide at her ex-boyfriend's ranch. He's a SEAL and is rarely home. 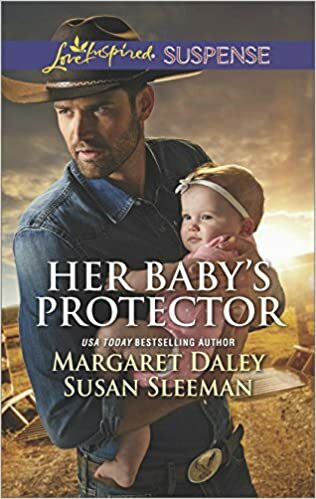 But when Clint happens to come home to find Bree, her mom, and a baby in his home, he takes his vacation time to protect them and help Bree find the killer. LOVED this story. It has everything I want in a romantic suspense. This author is amazing and has once again written a winner. The suspects are numerous and the plot keeps the reader on their toes. I like how she weaves a message of faith into the plot so seamlessly. It is actually a part of the characters. The characters are well developed and grab the reader with their authenticity. The romance between the couple was real and genuinely sweet. Another favorite. I can't wait to read her next book. Poor little squirrel has lost his acorns. He's so upset and little rabbit helps him see how it isn't as bad as it seems by playing a little game. Rabbit asks the other forest friends to join in the game and soon the whole forest is thinking positively and encouraging little squirrel. The book ends with an encouragement for anyone who is feeling down and reminds them of the rules of the game so they can feel better. The whimsical illustrations and lyrical style of writing work together to tell a sweet story of friendship and the effect of positive thinking. Parents will enjoy the positive message and the practical advice for children. Children will enjoy the colorful drawings and the entertaining animals. They will also be able to relate to little squirrel and his problems. The Last Word, a column at the back of the New Scientist magazine is dedicated to answering those strange and weird questions. The answers are supplied by other readers and the publishers publish the question along with the best answers in the column. 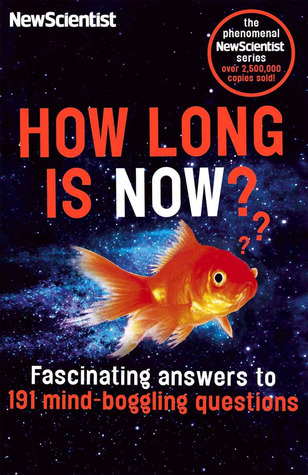 This book is a compilation of that column and some of the questions people have asked over the years. Some of the questions include multiple answers. This was a fun book for my son and I to read together. He is always asking me endless questions and his thirst for knowledge has led to some interesting conversations. These questions were gems in keeping him entertained. I did find some of the answers contradicted each other and we had to do some internet research to find the correct answer. I would have liked having the correct answer below the reader's answer. But overall, this was a fun book that we both enjoyed reading. I think it would be a great gift or coffee table book. Children are so curious about the world around them. But they also wonder about themselves. Are they special? Why are they different from everyone else? Who made them? 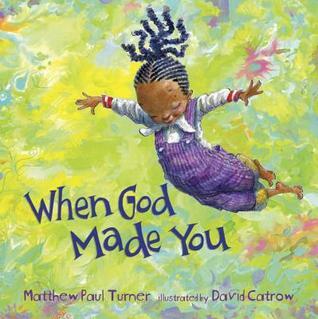 The author and illustrator worked closely together to create a book that tells and shows children exactly why they are the way they are and who designed them to be that way. Each page is completely covered in illustration while the lyrical words fit on each page to match. My kids loved this book and so did I. The illustrations are amazing. The little girl is adorable and you can feel her joy coming through the pictures. The words are thoughtful and sweet, while telling the little reader how very special and unique they are, and that God created them perfectly. I think every home should have this positive and inspiring book in their personal library. I will be donating a copy to our school as well. Definitely a five star book. 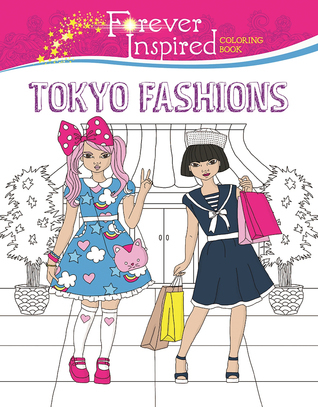 It looks like an adult coloring book, but has been designed for a younger demographic. Each has a black and white design pulled from Asian fashion. The artist can then fill in the colors to create a beautiful fashion plate. The pages are perforated so they can be torn out and used for decor or inspiration. My daughter loves the "grown-up" coloring books. This book definitely fit that request, in her opinion. My little fashionista fell in love with the variety of clothing and the setting that the designer put behind each model. The spaces were perfect for her skill level and she loved being able to tear the pages out for better access or for hanging on her wall. There are several books featuring different places in the world and I will be getting more when she finishes with this one. Technology, social media, and the busyness of life tend to crowd our time with God and push us toward neglecting that still small voice. 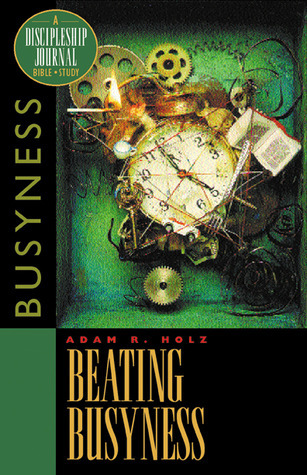 The author has taken from scripture and his personal experiences to write a Bible study on how to beat the busyness of life. Each chapter is a separate study that breaks down the barriers that we erect around us that crowd out the Holy Spirit. Each chapter is slightly different, but has some thoughts from the author on the subject, Biblical references to support his thoughts, and questions to get the reader thinking. There is space after each question to write in the book or jot down ideas and verses. I liked this study guide. It was well thought out and nicely executed. There were a couple of times that I was a little uncertain where the author was going or didn't completely agree with his thoughts. But this didn't really detract from the study. It was thoughtful and informative. If you feel overwhelmed and incredibly busy, take a few minutes each day to recharge and reconnect with your heavenly Father using this Bible study pamphlet to guide you.